For 2019, NHF offers a selection from two (2) hotels with competitive room rates. These hotels will be hosting Conference sessions, symposia and networking events. 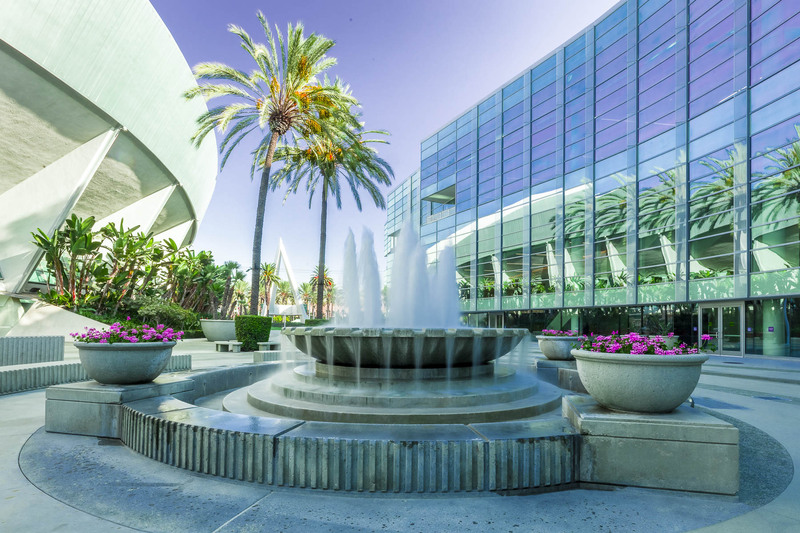 Both hotels are within a 4-minute walking distance from each other and from the Anaheim Convention Center. Room blocks are assigned on a first-come, first-served basis. As the hotels fill up very quickly, we strongly recommend that you complete your reservation as soon as you register. For more detailed hotel information and nightly rates, please CLICK HERE. Please be vigilant if approached by any company or service that implies or claims to be an official housing provider for NHF's Bleeding Disorders Conference. We have been made aware of housing companies or travel agencies that may be aggressively pursuing you, or your company, to book your guest rooms through their company at supposedly significant discounts. The only way to book your rooms for NHF’s Bleeding Disorders Conference is to use the channels provided on this website.